"He's making a list, checking it twice. Gonna find out who's naughty or nice. 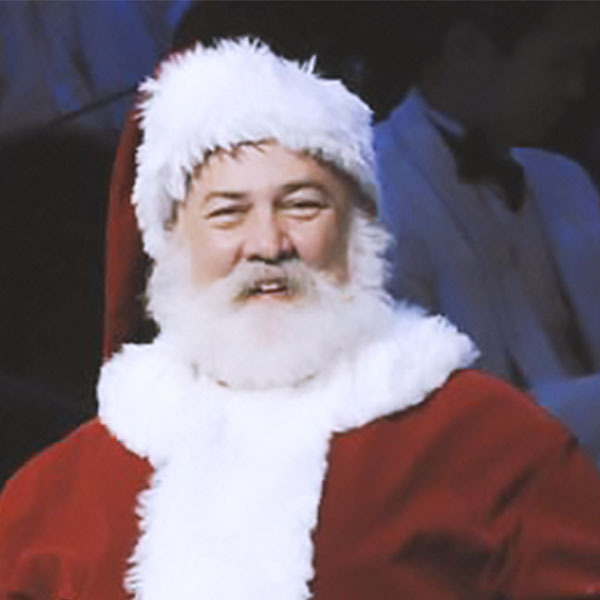 Santa Claus is coming to town."